Sure, this little edit may be all about the EcoXGear waterproof, bluetooth speaker, however, if you watch closely you’ll see that the real star is Carlsbad. Jack Tempchin has written so many hit pop songs, it’s crazy. From Peaceful Easy Feeling and Already Gone for the Eagles to Johnny Rivers’ Slow Dancing, and Glenn Frey’s Smugglers Blues. 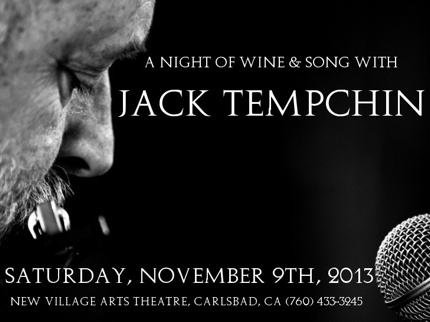 On Saturday evening, November 9, 2013 Tempchin is spending the evening at Carlsbad’s New Village Arts Theatre for A Night of Wine & Song. Songwriter Jack Tempchin is considered to be a co-architect of The Southern California Sound. Tempchin has been a contributor on multiple multi-platinum Eagles cuts, including “Somebody” and “It’s Your World Now” which are both featured on The Eagles’ Long Road Out Of Eden, and “The Girl From Yesterday” which was featured on The Eagles’ Hell Freezes Over reunion CD. 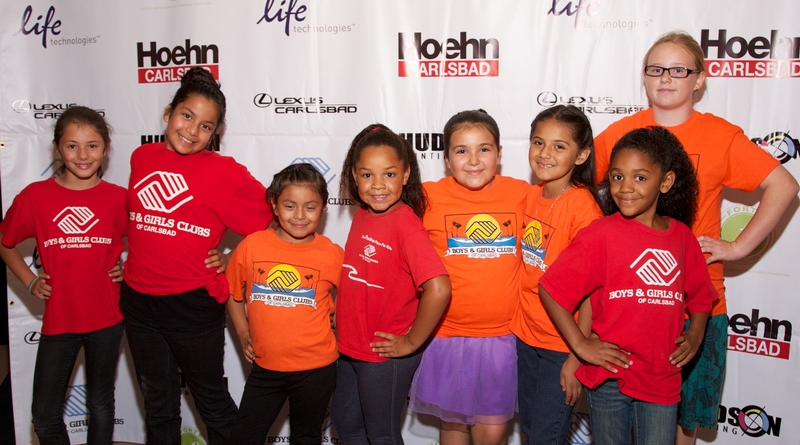 The show begins at 8 PM November 9, 2013. General admission tickets are $25 to sit on the stage is $30. The New Village Arts Theatre is located at 2787 State St, in Carlsbad. For more info and to buy tickets, click the link. Tonight, (Monday, October 21, 2013) at 7 PM the New Village Arts Theatre in the Village of Carlsbad will be presenting a playing reading of Amy Herzog’s 4000 Miles. 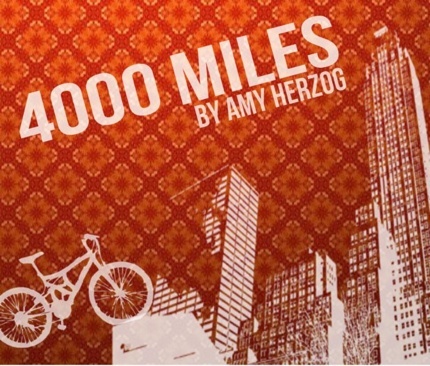 The play was a finalist for the 2013 Pulitzer Prize for Drama and ran off Broadway in 2011 and 2012. This just might be one of the best plays you’ll have read to you this year. Attendees are asked to make a $10 donation per ticket. The New Village Arts Theatre is located at 2787 State St, Carlsbad, CA 92008. Into Jazz? Well, Carlsbad’s Museum of Making Music is bringing together six of San Diego’s “top jazz musicians for a special evening celebrating the feminine side of jazz and the work of female composers from around the world” on Saturday, October 12, 2013. The concert features vocalist Allison Adams Tucker, flutist Lori Bell, pianist Melonie Grinnell, contrabassist Evona Wascinski, drummer Laurel Grinnell, and percussionist Monette Marino. If you like what you’re hearing in the above video, then we’re guessing you’ll have a great evening. For more info click the link. 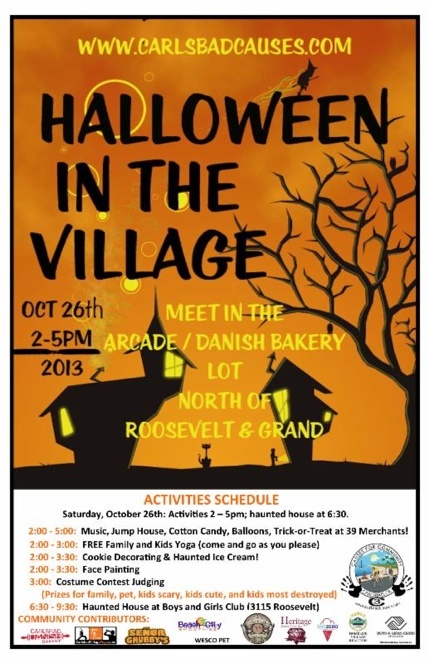 To buy tickets ($15 for members, $20 for the rest) then click here. Carlsbadistan’s City Council last night (October 8, 2013) approved an “urgency ordinance” banning the sales of dogs and cats at retail pet stores, according to a story on NBC San Deigo. 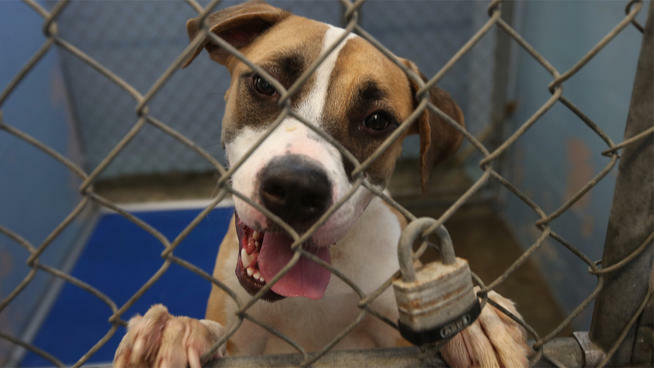 The city is pushing the bill in an attempt to shut down puppy mills and kitten factories where profit is given priority over the well-being of the animals. . . The San Diego Department of Animal Services said these substandard facilities lack animal husbandry practices, and animals born there are more likely to have genetic disorders and diseases and lack adequate socialization skills. But that’s exactly where consumers will have to go to buy a dog or a cat now that pet stores can no longer sell them. 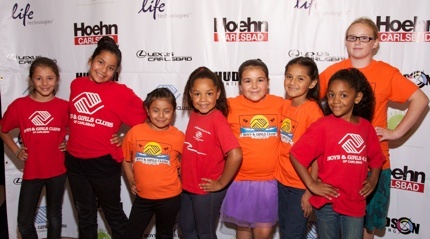 The annual “Come Play With Us” Gala held Saturday evening September 28, 2013 ended up raising a record $220,000 for the Carlsbad Boys & Girls Clubs, up 30 percent from last year.